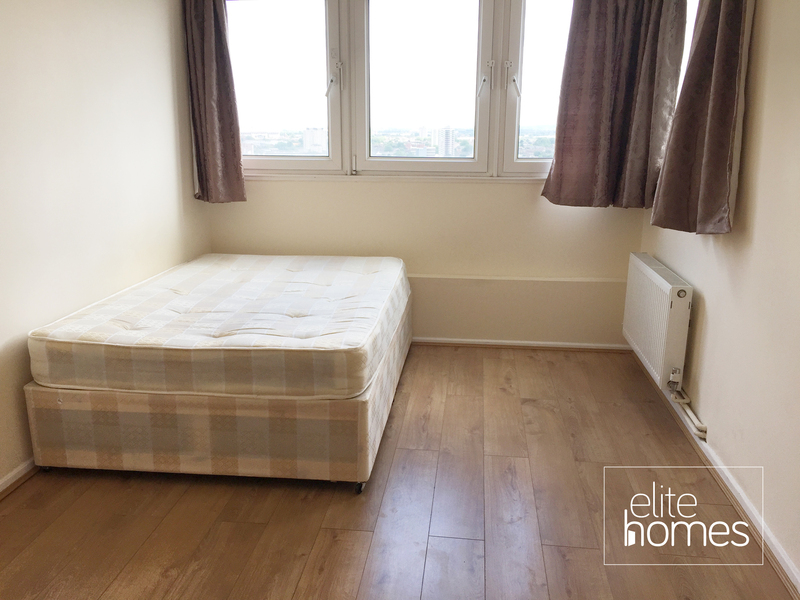 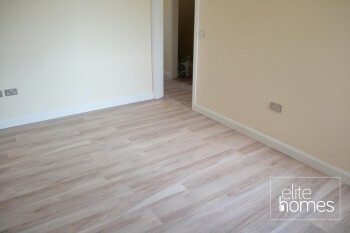 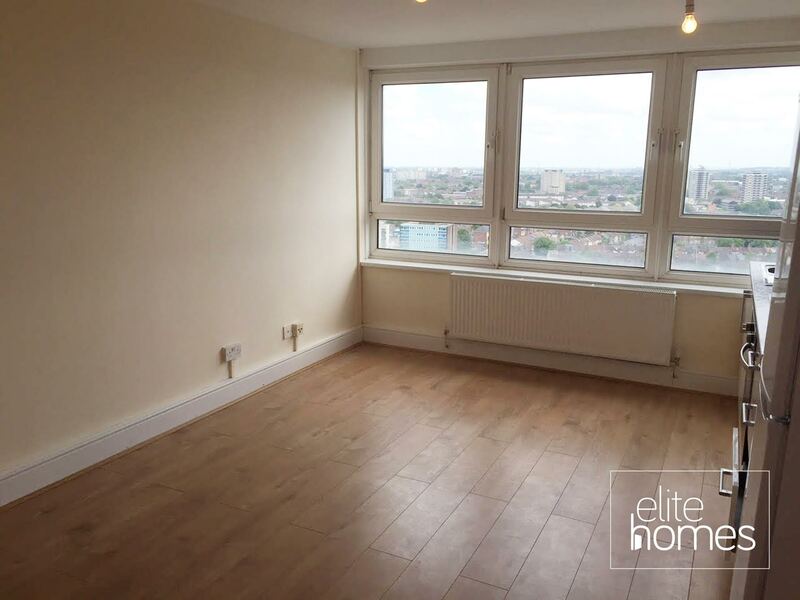 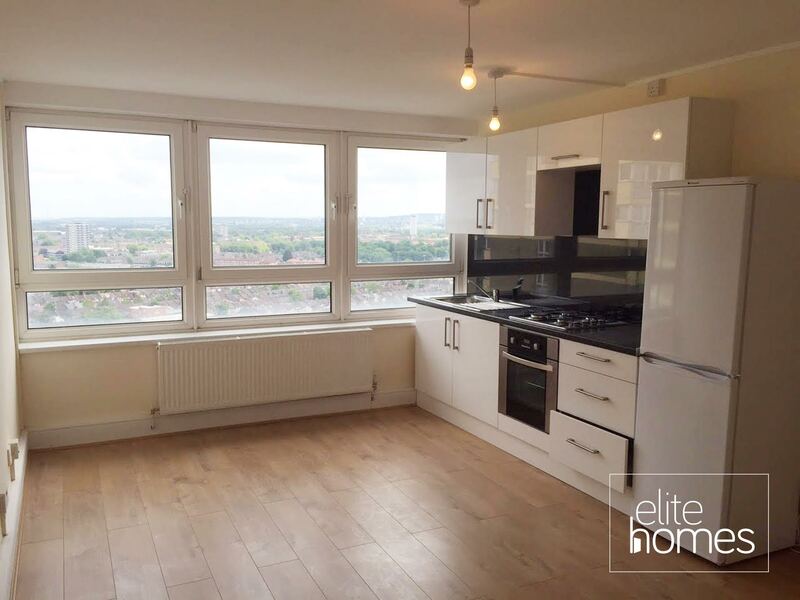 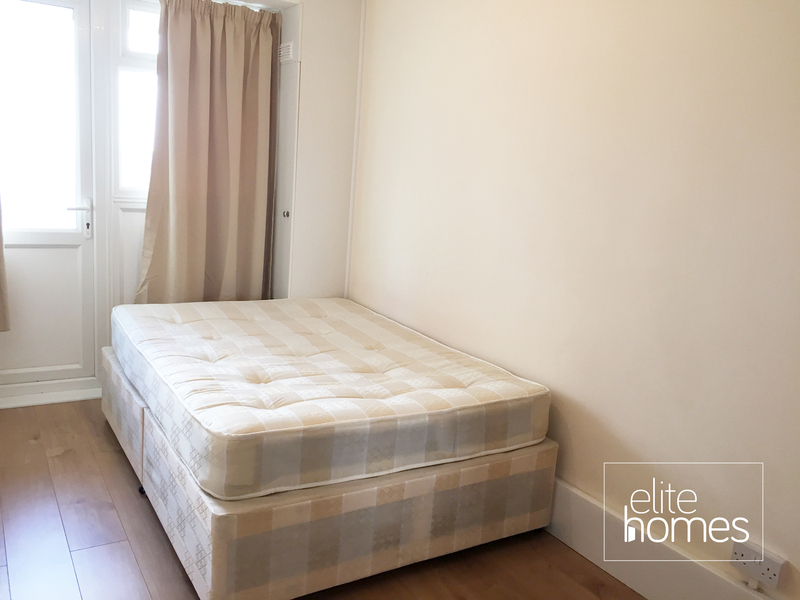 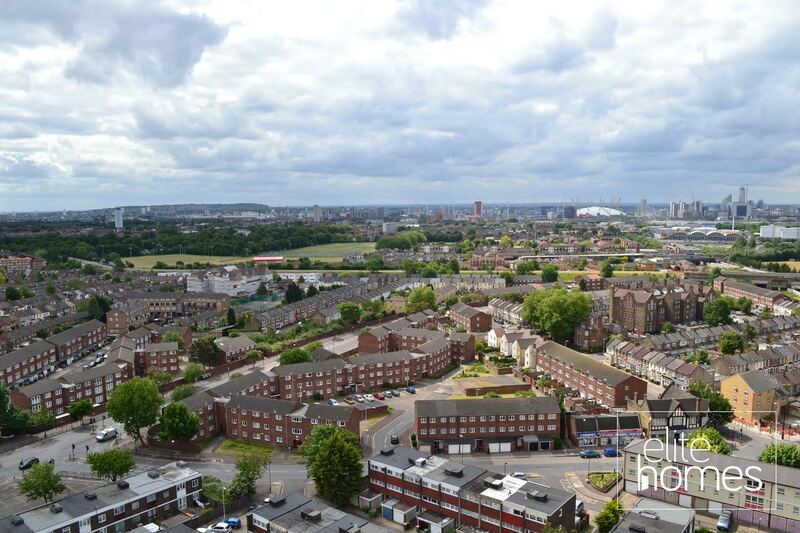 Elite Homes have the pleasure in offering a newly refurbished 2 bedroom flat in Stratford E15. 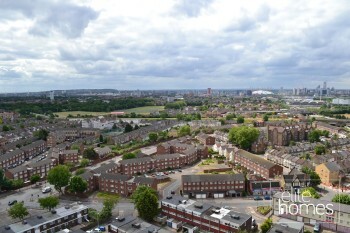 5 Minute drive to Westfield shopping centre. 5 Minute walk to Abbey Road DLR. 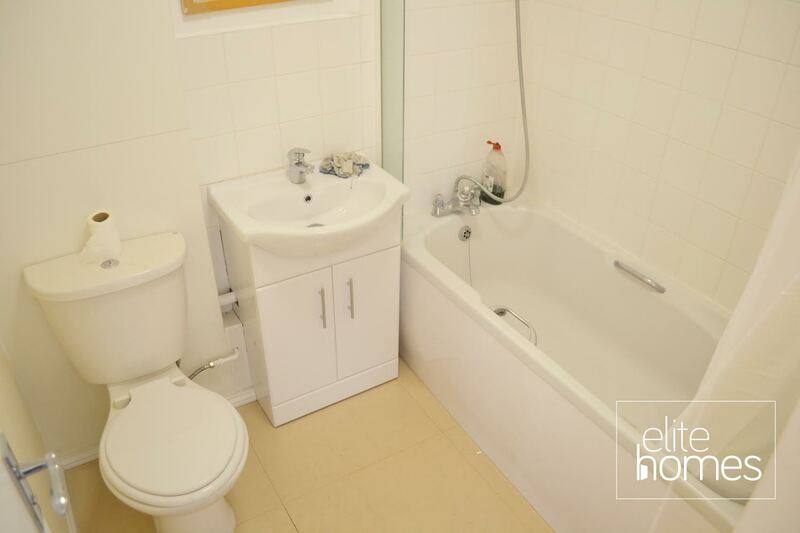 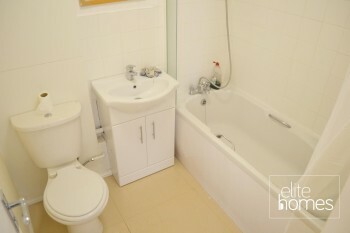 Newly refurbished throughout including a new bathroom and kitchen. 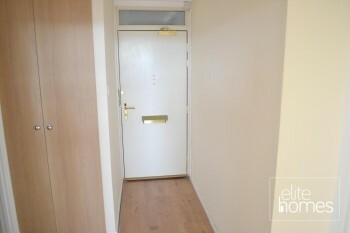 Please note the property is available npw, bills are excluded from the rent and unfortunately the landlord doesn’t accept housing benefit claiming tenants.